Design by Sean King 2007.
wow . . . pretty awesome! 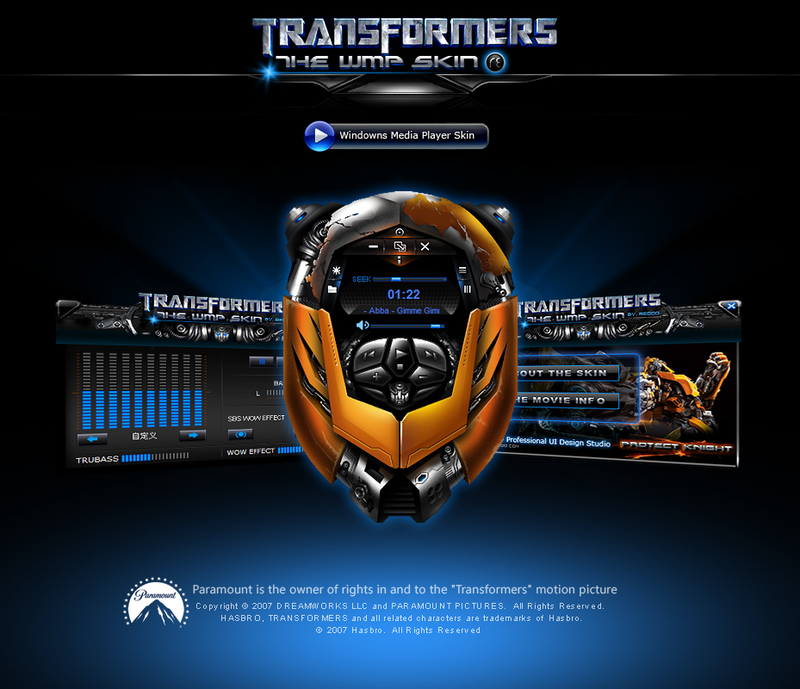 This skin is for all the people like Transformers !!! Love the hard work you put in it. Such great detail. Just wondered how can toy change the wording on mouse over cause everything is in a foreign and I only read english...thank in advance. VERY nice skin, SeanKing! I'm gonna use this one for sure! Very Nice... It's more than meets te eye! It is incredible.... GREAT JOB!!!!!!! 10 stars! wow! i love it soooo much..
Great skin, but like everyone else said, would be nice in english. So when is the Decepticon one going to be available!